My boyfriend needs life insurance. He has a history of heavy drinking and is a recovering alcoholic since 2010. We were insured with a company pre alcoholism but stupidly I cancelled the policy. Now that I have had to declare his health when applying to a new insurer he is being declined. We just want to insure against the mortgage. Can you help us? 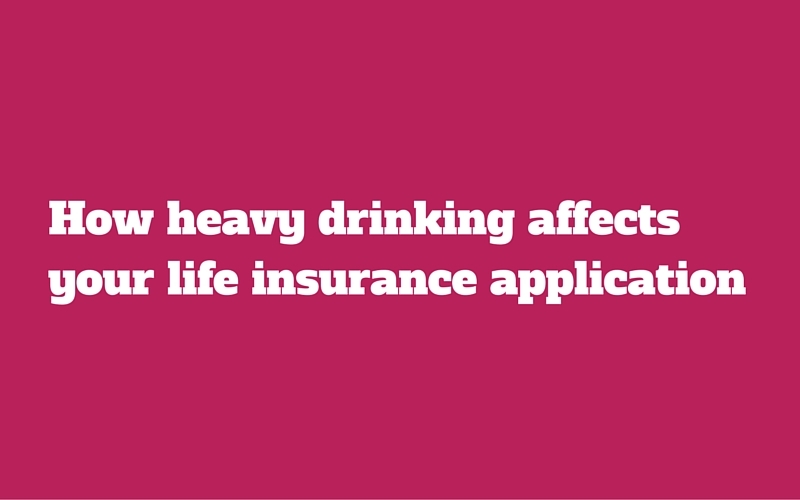 Can an alcoholic get life insurance? The simple answer is no – if they are still drinking. Life insurance and alcohol is not a good mix. If they haven’t drank in 2 years then there is a chance of getting life insurance. But there will be a significant increase in the price of their cover. What about excess alcohol consumption/abuse? It depends on whether the heavy drinking was in the past or recent. If it was in the past, the underwriters will look for a detailed medical report before they make a decision. What if you just drink on special occasions? you were not diagnosed with alcoholism. or told to abstain from alcohol. If the alcohol abuse was recent i.e in the last 3 years then you could be looking at premiums of 4 times the normal price. But, if it’s been 5 years since there was an episode of alcohol abuse you may get the normal price. Your premium will depend on your medical report. Would you like to discuss your own situation regarding life insurance and alcohol in confidence? Maybe you’re trying to find out more information on behalf of someone else? Feel free to give me a call on 05793 20836 or complete the short form below and I’ll be in touch. Some insurers are more sympathetic than others for life insurance and alcohol problems. I have helped many people in a similar situation so I know who to deal with. 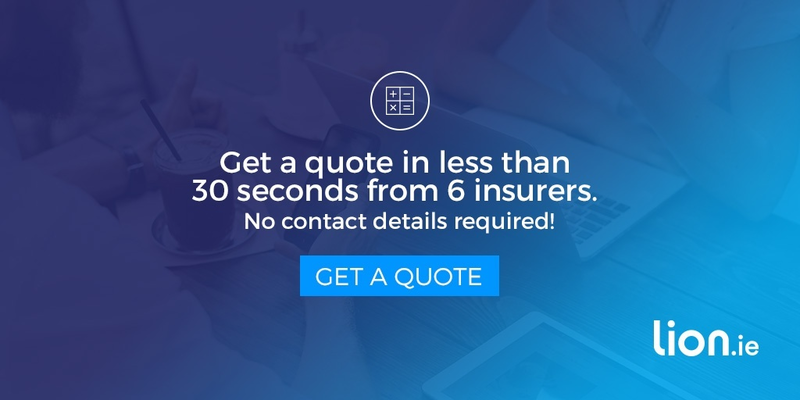 Who wants a simple guide to life insurance?